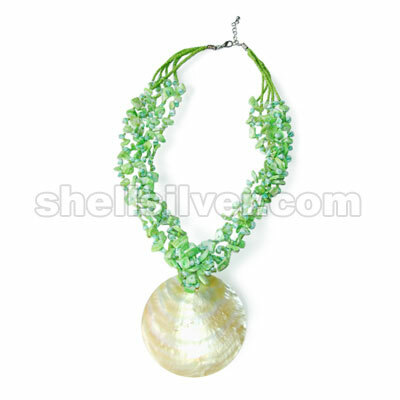 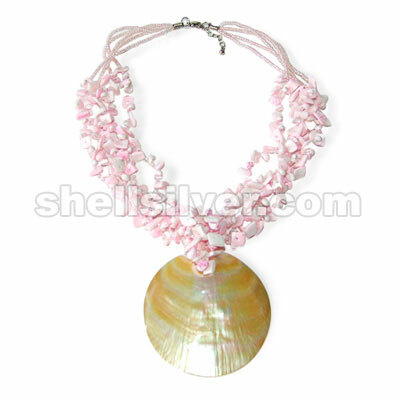 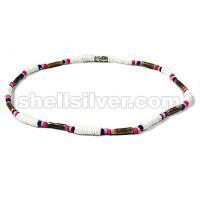 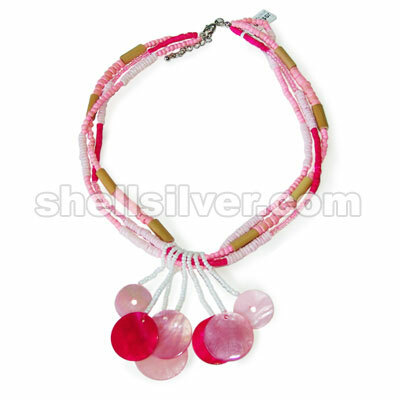 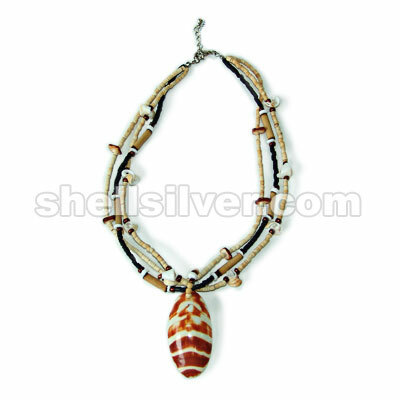 Necklace 16" 3rows in 2-3 & 4-5 coco pukalet pink, bamboo tube, 4-5 whiteshell pink, 2-3 coco heishe more..
Necklace 16" in 2-3 coco beads turq. 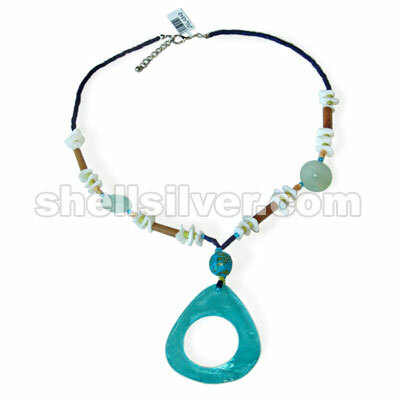 blue, 2-3 coco heishe blue 2tones, 3mm glass turq. 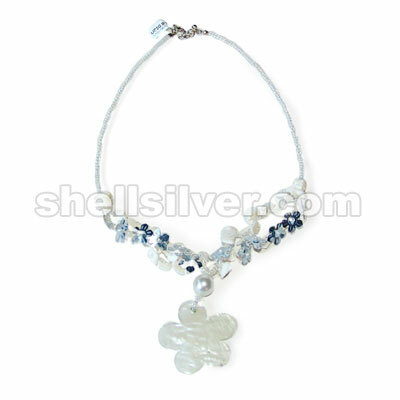 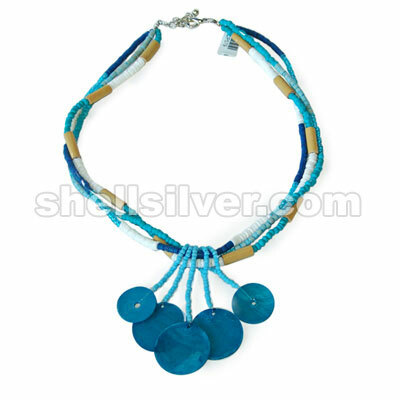 blue, bamboo more..
Necklace 16" 7 rows in 2-3 coco heishe bleach white, plastic crazy cut clear white, 3mm glass beads more..
Necklace 18" 3rows in 3-4 coco heishe nat. 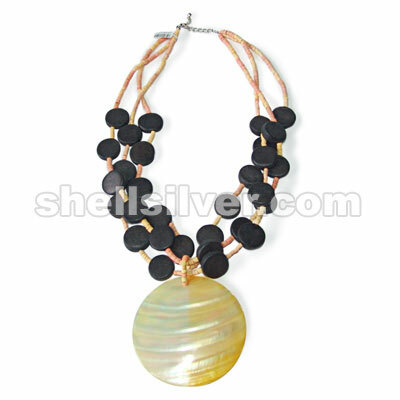 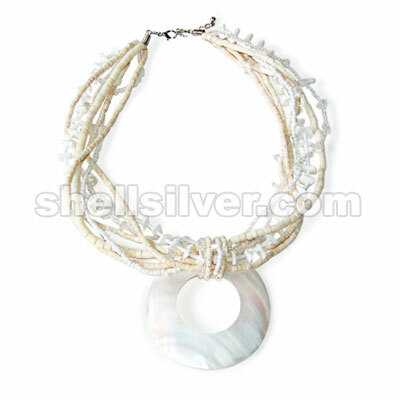 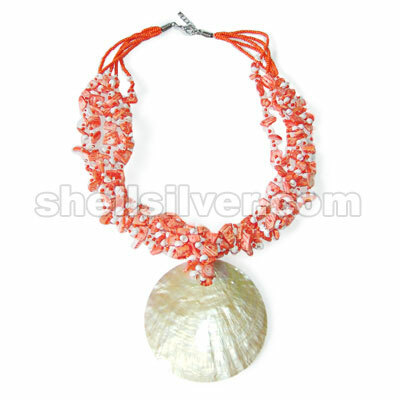 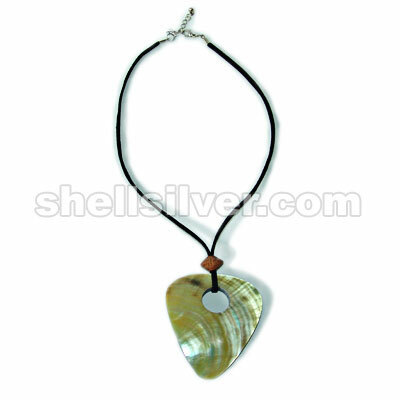 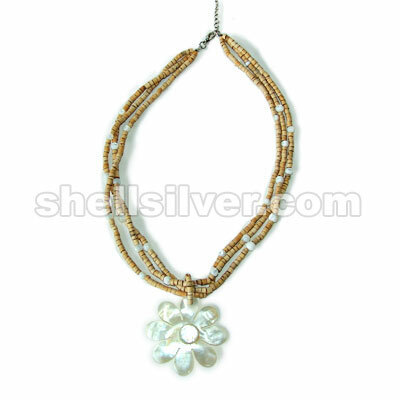 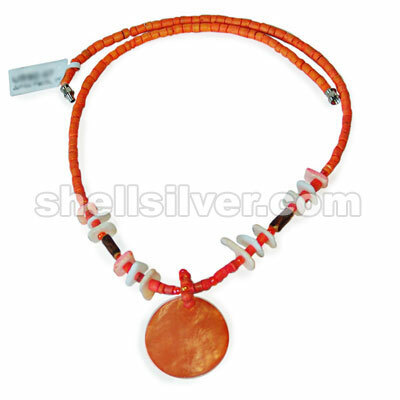 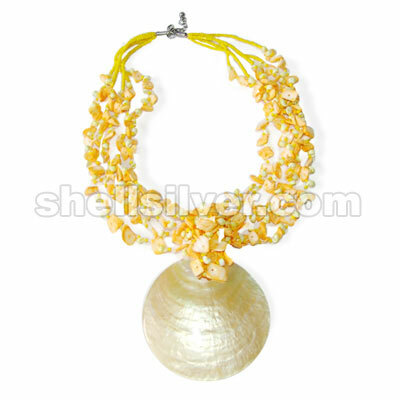 white, 4-5mm troca bead bleach & hammer shell flower 50mm more..
Necklace 20" 3rows in 3-4 coco heishe yellow & orange, 18mm wood flat round black & 77mm kabebe rou more..
Necklace 16" in 3mm leather suede pink w/ hammer shell round 45mm dyed pink fashion jewelries high q more..
Necklace 16" in 2-3 coco heishi orange & whiterose dyed orange 2tones w/ hammer shell round 25mm dye more..
Necklace 16" in 2-3 coco heishe pink & whiterose dyed pink w/ hammer shell round 25mm dyed pink fash more..
Necklace 18" in 2-3 coco heishe blue & neon green, whiterose, bamboo tube w/ burnt 4-5x15mm & 20mm c more..
Necklace in suede leather 3mm black w/ black lip tri. 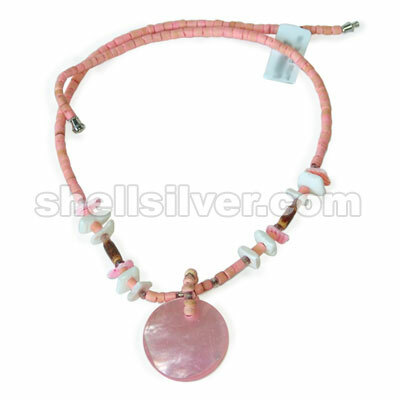 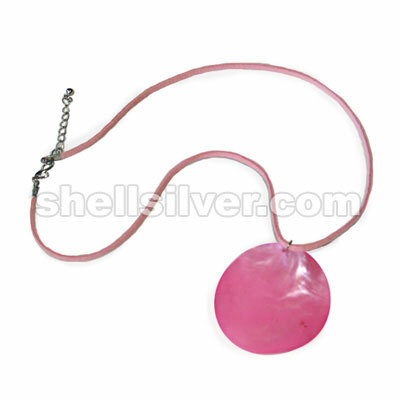 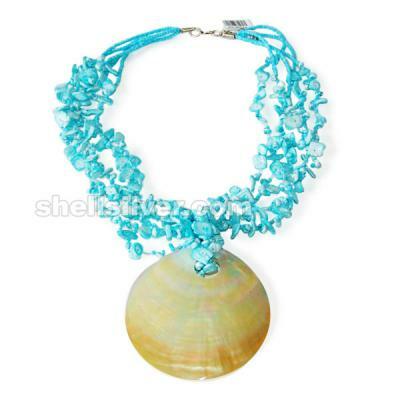 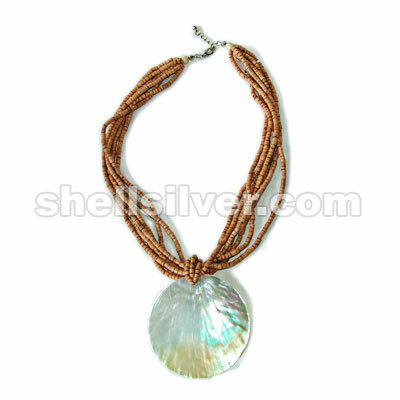 pendant w/ chemical backing fashion jewelries more..
Necklace 18" 7rows in 2-3 coco heishe peach w/ MOP round 70mm pendant fashion jewelries high quality more..
Necklace 18" 7rows in 2-3 coco heishe turq. 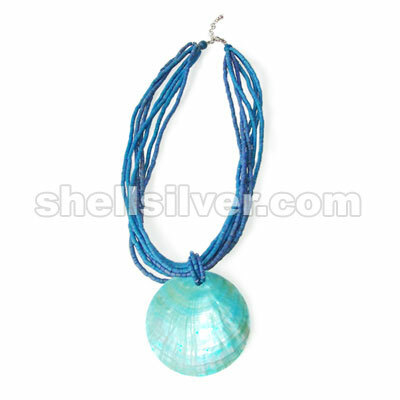 blue w/ MOP round 70mm pendant dyed blue fashion jewelri more..
16" 3 rows necklace, 2-3 coco heishi black & bleach white, bamboo tube w/ burnt & cut conus w/ cocro more..
Necklace 5rows in 2mm glass beads yellow, mongo shell yellow & whiterose mango yellow w/ MOP round 7 more..
Necklace 5rows in 2mm glass beads lime green, mongo shell green & white rose dyed limegreen w/ MOP r more..
Necklace 5rows in 2mm glass beads inside pink, mongo shell pink & whiterose dyed pink w/ mop round 7 more..
Necklace 5rows in 2mm chalk beads orange, mongo shell white & whiterose orange w/ mop round 70mm pe more..
Necklace 5rows in 2mm chalk beads lt. blue, mongo shell lt. blue & whiterose dyed lt. blue w/ MOP ro more..
Necklace in 4mm & 2mm glass beads inside pink, whiterose pink, sequence flower fuschia & 12mm pearli more..
Necklace in 4mm & 2mm glass beads white, whiterose, sequence flower silver & 10mm pearlize bead whi more..
Necklace in 3mm & 2mm glass beads lime green, white rose limegreen, sequence flower silver & 12mm pe more..